Apple smartly extended the cutout for the silent switch in order to make universal Bumper cases that would fit both the At&t and Verizon iPhone 4. Meanwhile, case companies are starting to make Verizon iPhone 4 only cases which will only be compatible with the Verizon iPhone 4 and that isn't a good way to tackle the situation. 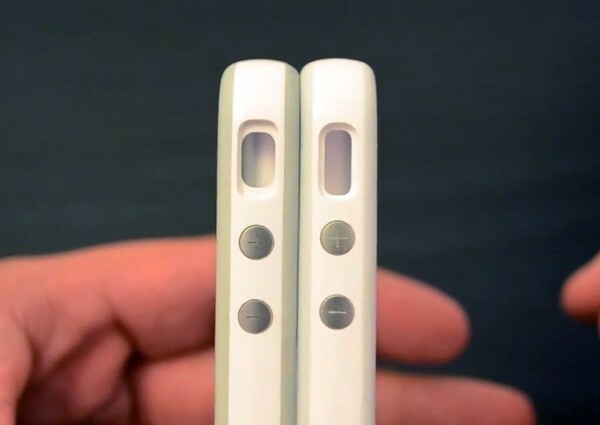 By doing this, Apple will lower the confusion with case compatibility with the two iPhone 4 models. Reports are that the updated Bumper cases are now being sold at Apple retail stores.